Surfers and Divers! 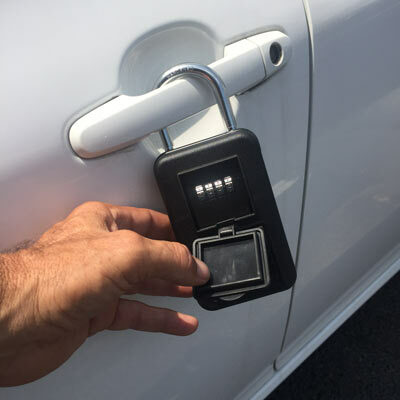 Store your car keys in the MAKO Spearguns Key Lock Box while at the beach. Crack heads, meth heads and other thieves regularly target surfers and divers. 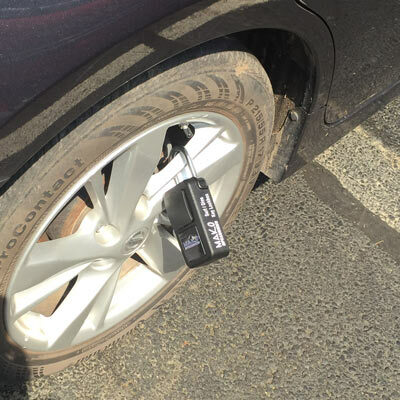 They watch where you hide your keys (under wheel well, bumper,backpack). Then they wait for you to enter the water. 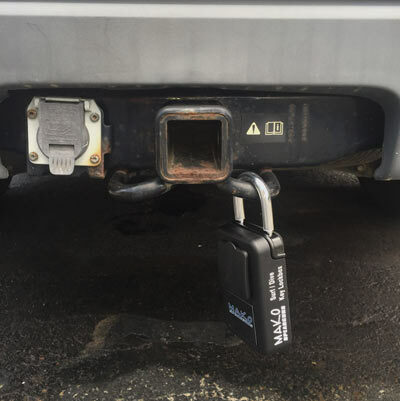 With the Key Lock Box your keys are kept secure at your car - no need to worry while in the water, simply secure the Key Lock Box to your car door handle, wheel, trailer hitch, or any secure location on your vehicle. Don't be the next victim! Rubber and vinyl coating DOES NOT SCRATCH VEHICLE! 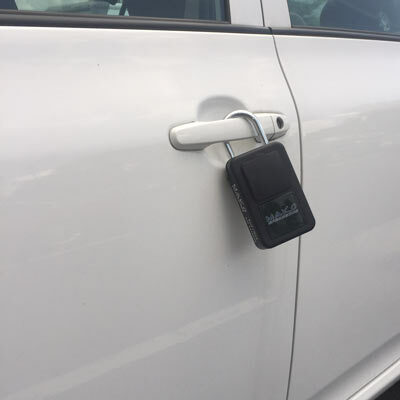 A sturdy lockbox to attach outside the car while diving in an area known for thefts...the lock is sturdy. If attached to a sturdy point on the truck, it should work well. Solid box. Easy to set up your own combination. I wish the numbers were easier to read on the dials. I clip it under my bumper and have to get on my knees up close to read the numbers on the combination dial. 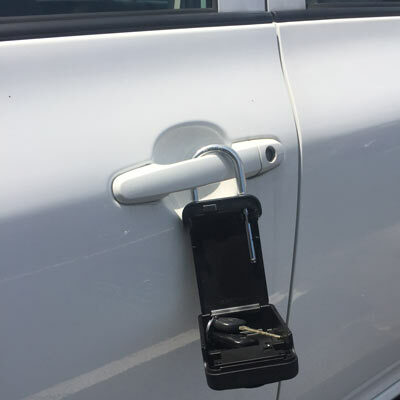 Fits all kinds of keys and goes almost anywhere on your car. It’s covered in protective padding so your car will be just fine. Very solidly made. Easy to set combination.